This guide is broken up into two sections. 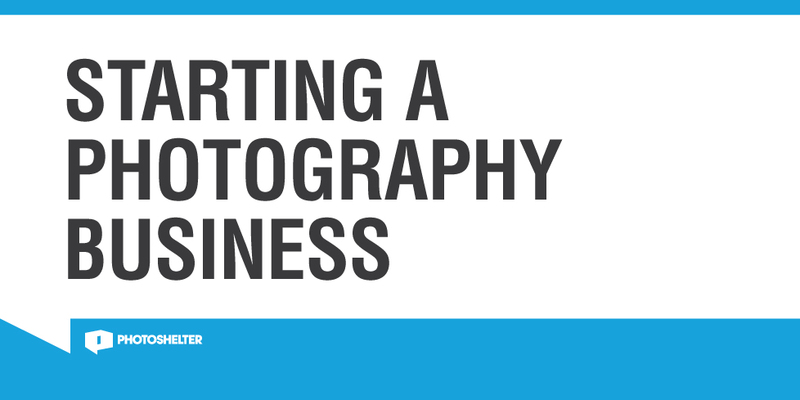 First expert advice from Matt "Tax Ninja" Whatley, John Harrington, author of "Best Business Practices for Photographers," Greg Smith, and Frank Meo. Then hear the real life stories from six College Photographers of the Year and the challenges they've faced in building their businesses. This guide will be emailed to you as a PDF. We won’t sell or distribute your email address. It’s protected by mad subway go-ers bad allergies.